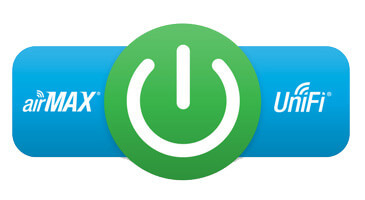 Sorry, this product is no longer available, replaced by the ES-8XP. 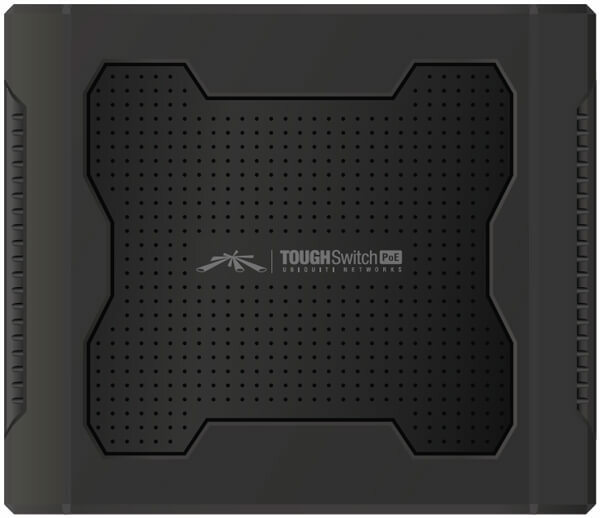 TOUGHSwitch PoE provides a user-friendly configuration interface designed for efficient setup and control. 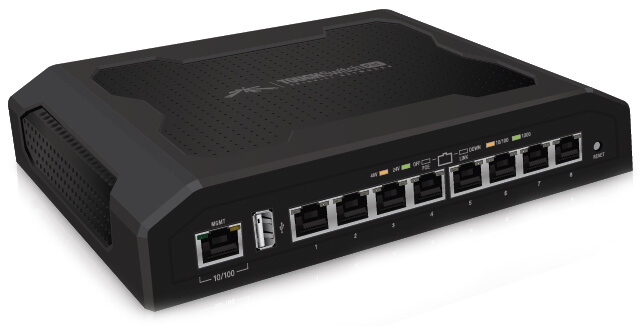 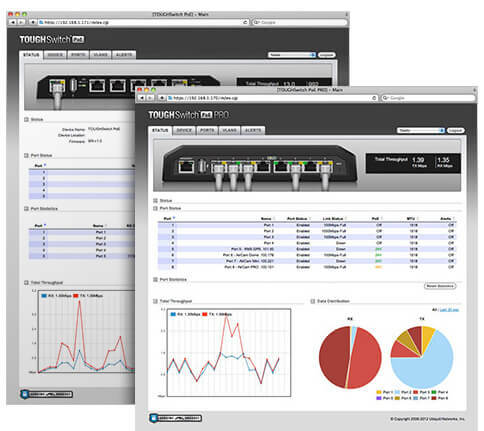 Accessed via a secured management port and web browser, the TOUGHSwitch Configuration Interface provides intuitive management with a virtual view of the ports, showing physical connectivity, speed, and PoE status. 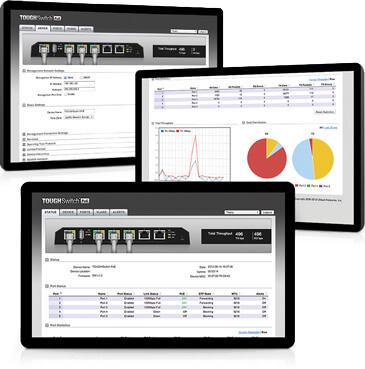 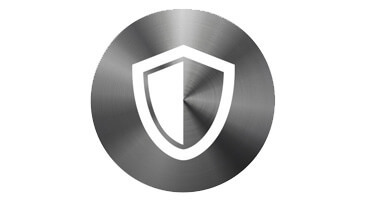 ESD Attacks are overwhelmingly the leading cause for device failures. 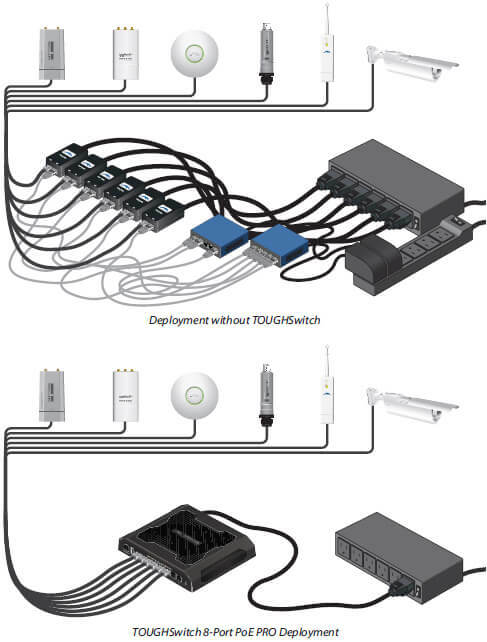 The diagram below illustrates the areas vulnerable to ESD Attacks in a defenseless network. 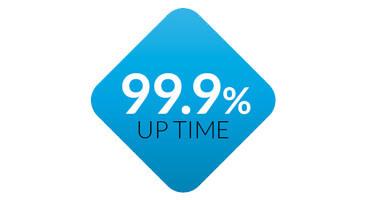 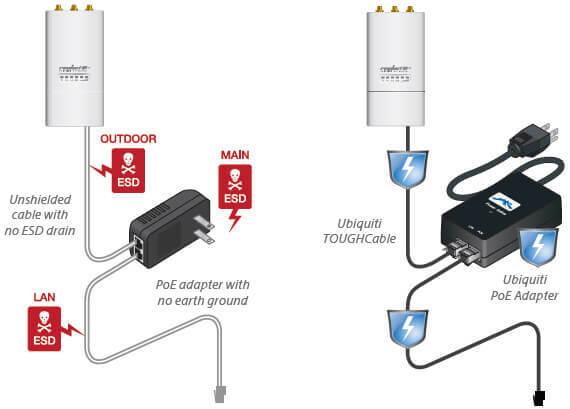 By using a grounded Ubiquiti POE adapter (included) along with Ubiquiti TOUGHCable (sold separately), you can effectively eliminate ESD Attacks. 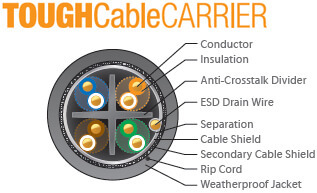 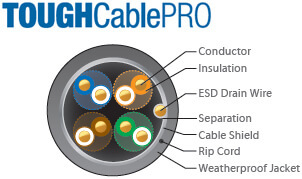 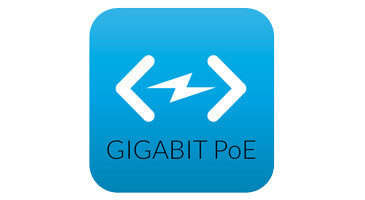 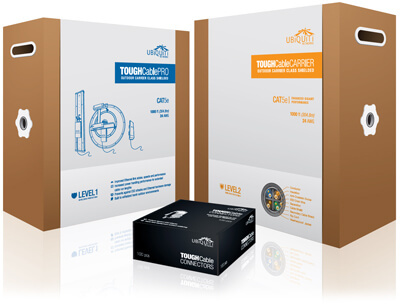 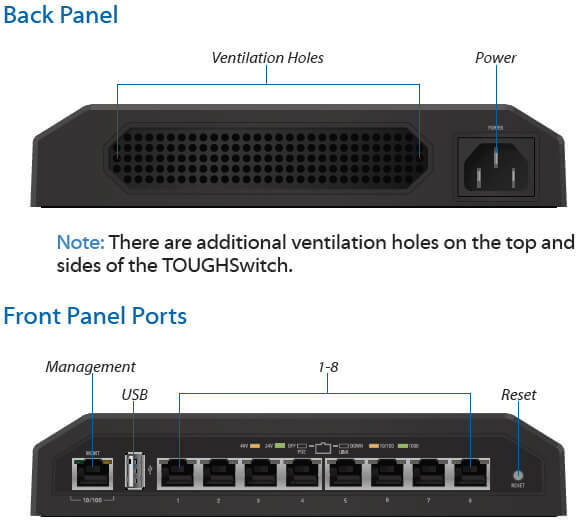 Download the Ubiquiti TOUGHSwitch PoE Datasheet (PDF).